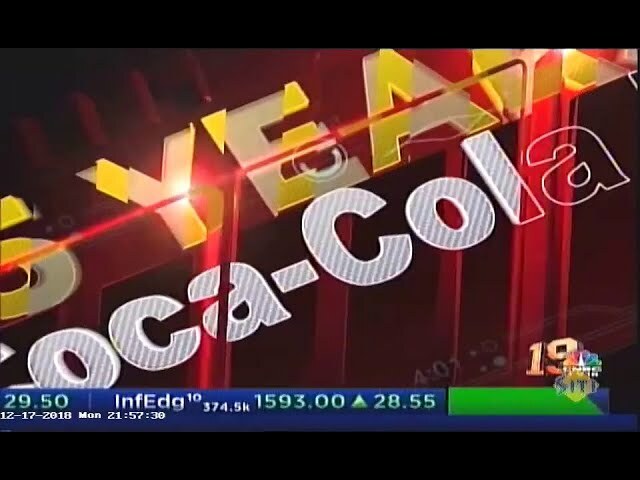 Coca-Cola India is coming up with a programme to reduce sugar content across all products, including in colas, betting big on juices, and entering ethnic carbonated drinks, as part of its strategy to offer a larger range of products to the Indian customers. At present, sparkling beverages are available in 2.6 million retail outlets across the country and juices are available only in 1 million outlets. The firm aims to increase the availability of juices to 2.6 million outlets. Krishnakumar expects to generate enough volumes from this strategy to catapult India to be the fifth largest market for the US firm in terms of volumes by 2020. At present, it is at number six. In the last few quarters, the company has had a tough time with slow volume growth and a major restructuring of the top management. It has also been confronted with increased taxation due to the goods and services tax, which it has not passed on to customers. On reducing sugar content, Krishnakumar says, “We will announce a programme on reduction of sugar across all our products in three months with clear milestones, so that we can bring it down to global standards.” One way to do so, says Krishnakumar, is the usage of stevia — a natural sweetener — in combination with sugar. He says that while stevia is imported at present, Coke is working with serious players to build a local supply chain for the product. It has already started experimenting with Fanta Fruity Orange in Gujarat – which uses stevia. As part of its foray into ethnic beverages, Coca-Cola has reformulated RimZim — a jal-jeera drink that it had bought from Parle many years ago — and testing it for a possible pan-India launch. It is also test marketing a blackcurrant carbonated drink in Tamil Nadu under the Portello brand and working on some other Indian ingredient-based products. Coke is also expanding its focus in coffee and tea beyond institutional sales through vending machines. It plans to put these machines across the fragmented trade segments, which include bakeries and small retail outlets, amongst others. In the second stage, it will foray into ready-to-drink coffee and tea. Krishnakumar says the beverages company will also expand its portfolio of water to include products fortified with salts and minerals. Apart from Aquarius, which has seen an all-India launch, plans are on to introduce two to three more products in the active hydration space.